Join us! 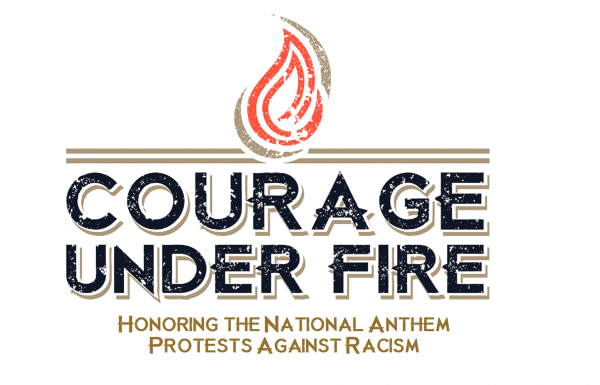 Share and Follow Courage Under Fire!! Join, Follow, or Share via the email, Twitter, Facebook, or Instagram icons below.